Ceres is well known as the Roman goddess of grain and crops, and we’ve adopted her name to reflect the natural roots of our products. 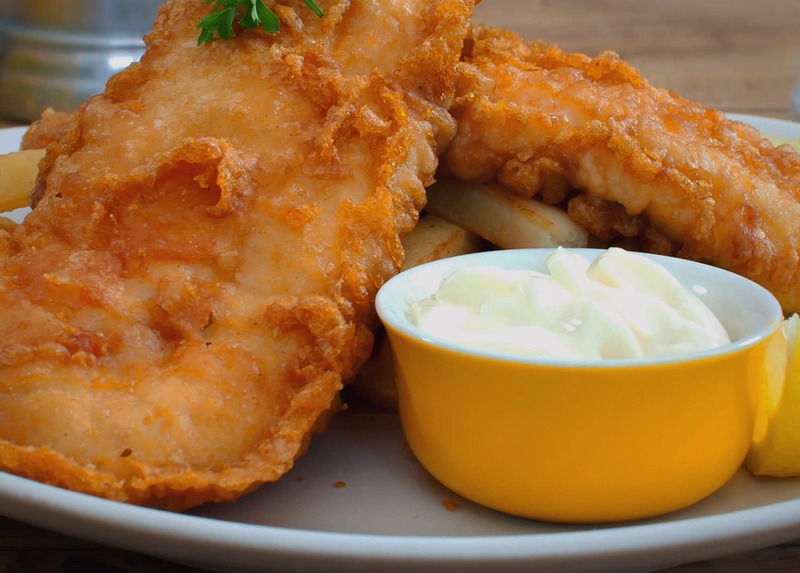 With an emphasis on providing natural, quality ingredients, our team has decades of experience in supplying quality fish and chip batter mixes to the food industry. We’re food innovators at heart. 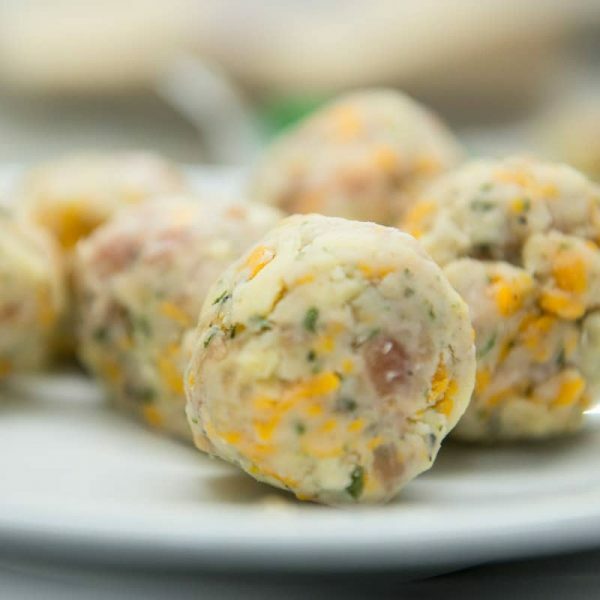 Not only do we work with the top fish and chip shops in the country, we also create truly unique flavour combinations for a wide range of restaurants, hotels and supermarkets. 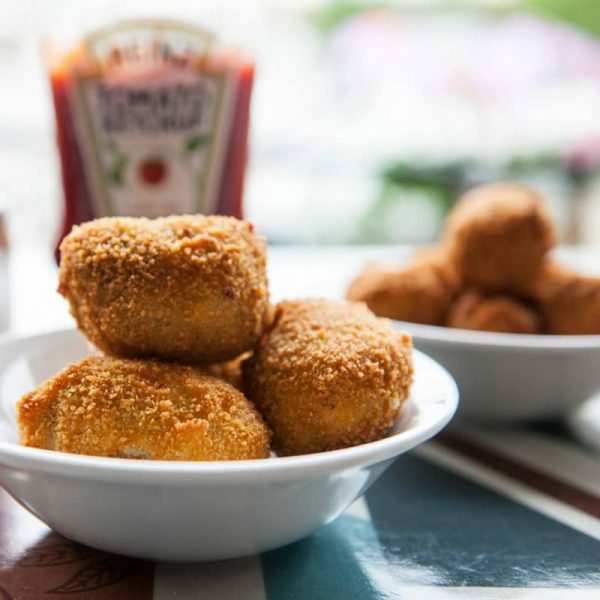 Founded by Stelios Theocharous in 2009, The Batter Company has worked tirelessly to bring real, crispy batter back to fish and chip shops, using the best natural ingredients. Over the years our range has expanded, with the introduction of sauces, seasonings and coatings, gluten-free batter mixes, and our bespoke services, which ensure your flavours are truly unique. We’re not a big fan of artificial flavours and colourings, and that’s why we’ve developed completely natural, allergen-free ingredients that produce the best end results. Interested? Take a step into the world of Ceres, and see how we can help you today. Natural Batter Mix is Born, The Batter Company is founded. Yorkshire Batter Mix is launched. Chip Shop Curry Sauce is developed for the customers of today in mind. Chip Shop Gravy Mix is launched. 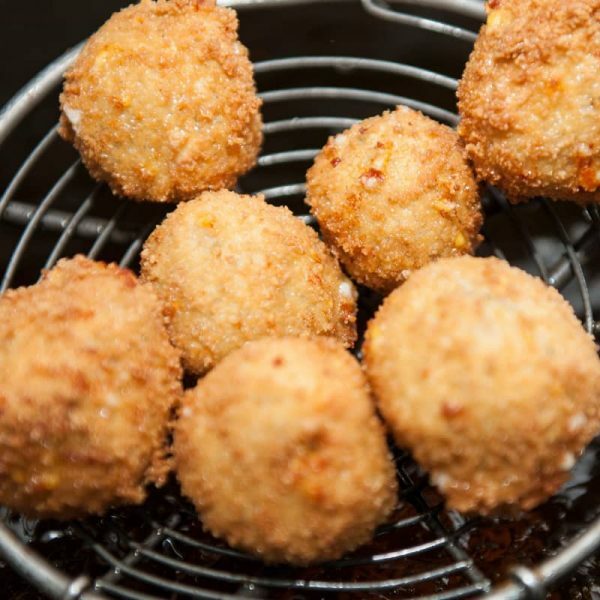 The first time we launched two products side by side, our Complete Fishcake Mix and our Natural Pea Seasoning both allergen-free. 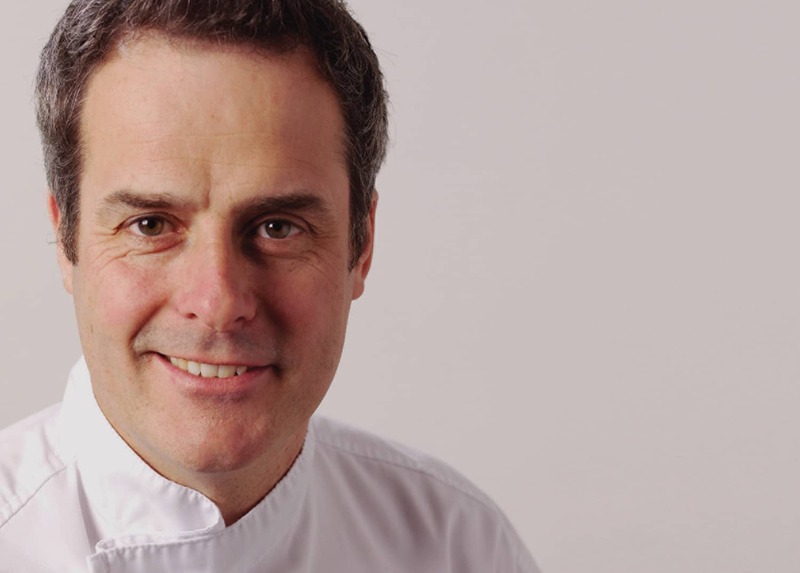 Phil Vickery Seriously Good Gluten-Free and Ceres | Pure Food Innovation team up to bring a range of Gluten-Free & Allergen-Free products to the market. 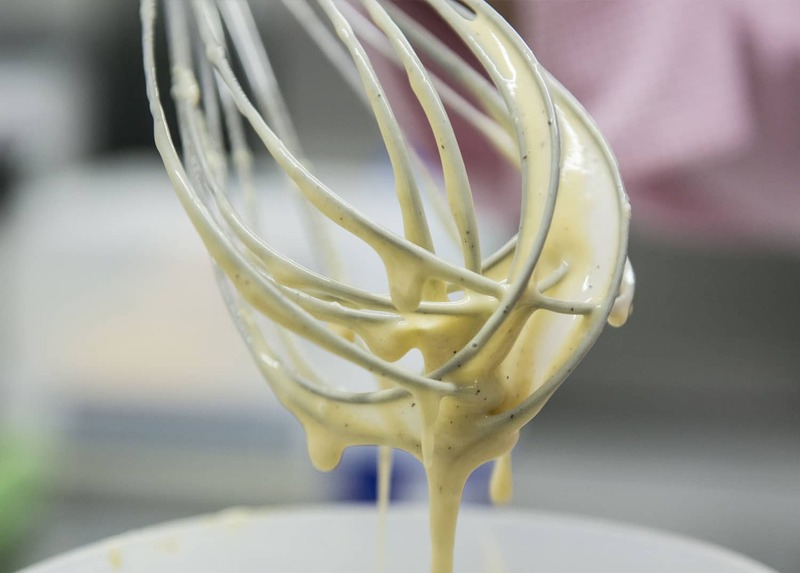 Our signature range of batter and sauce mixes. Ideal for those with special dietary requirements. 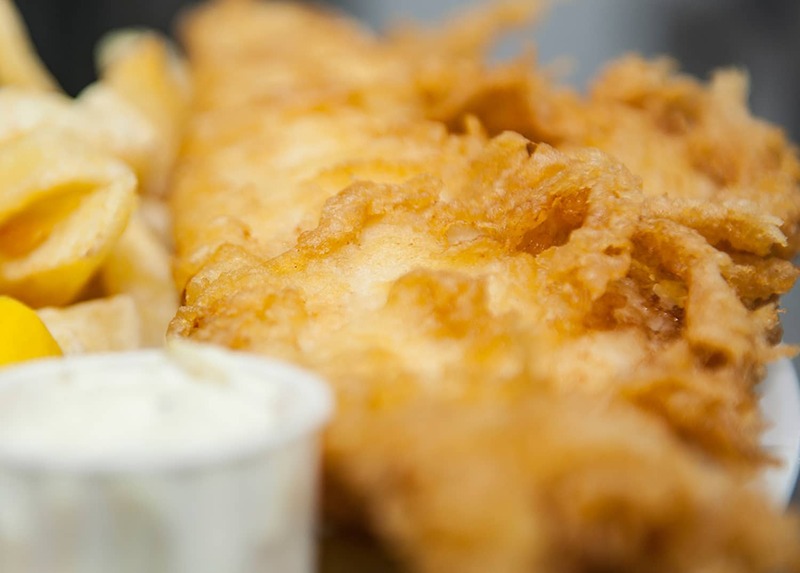 Our Yorkshire fish batter gives you the golden and crispy finish you desire.